The school year has ended for me. The end isn’t a celebration for me. I try to feel excited about summer, but my heart is hurting. I miss my kids. I wonder what they are doing. I miss our daily connection. I hear their voices in my head. Eventually this fades, and I fit into my days like they were meant for me. This weekend in order to tender the depression I know is coming, I traveled home to my parents’ house on the lake. This is a beautiful place to reflect, read, and relax. 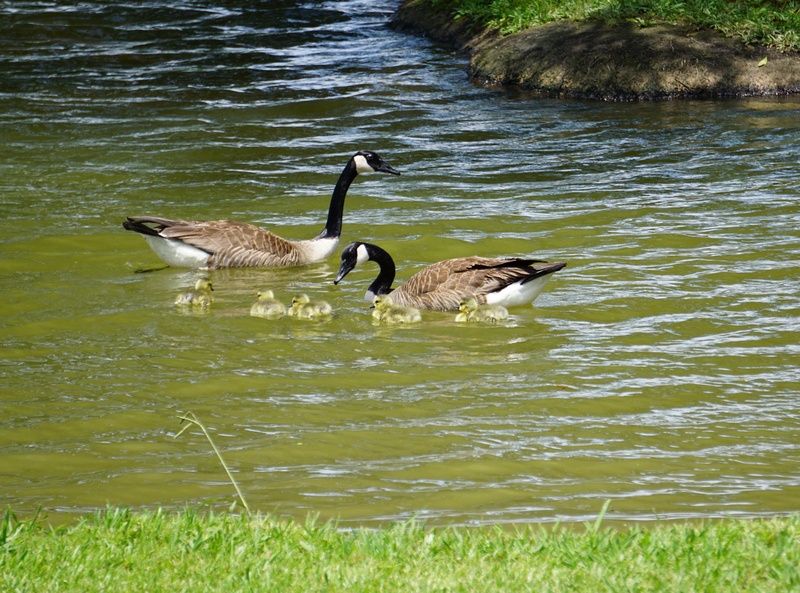 While at the lake, these Canada geese hatched five goslings. Teachers need this time as much as our students do. Time to not worry about the next lesson or the necessary evaluations. Time to look out at nature and just be present. This is my intention: Presence. My other intention is professional reading. I have started Katherine Bomer’s book The Journey is Everything. What I love about this book is Katherine writes as if she is speaking directly to me. Her tone is easy and conversational as she marvels in the wonder of the essay. I think her book will transform me personally as a writer as much as it does me as a teacher. 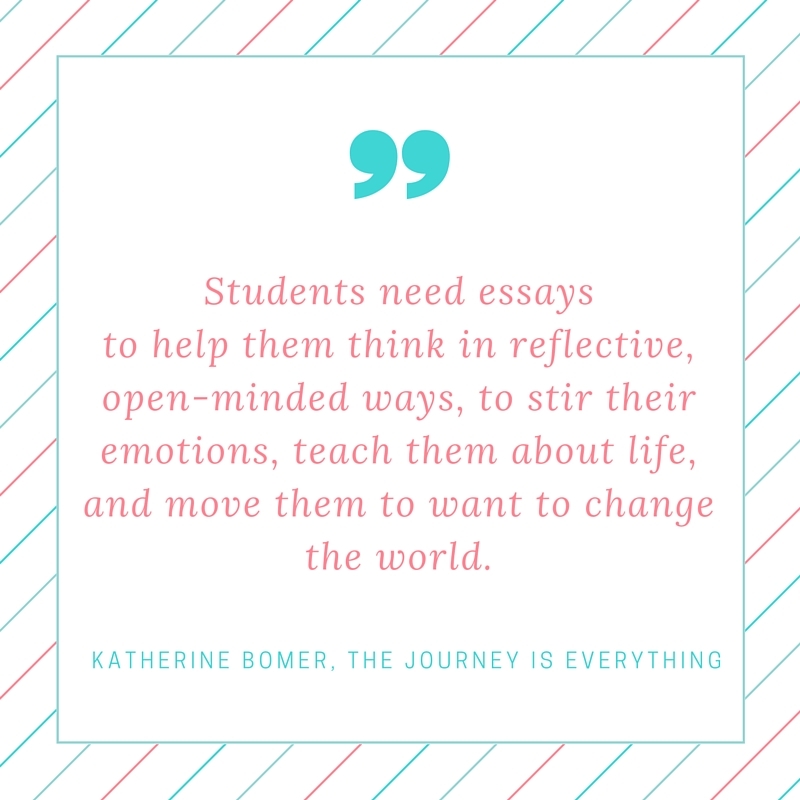 The very things I love about writing this blog, writing to know what I’m thinking, is central to her theory about essaying. I grabbed the following quote to keep. In order to read with more intention, I will be joining a book study group. Let me know in the comments if you want to join us. I am planning a Twitter chat with Katherine Bomer for later in the summer, so stay tuned. 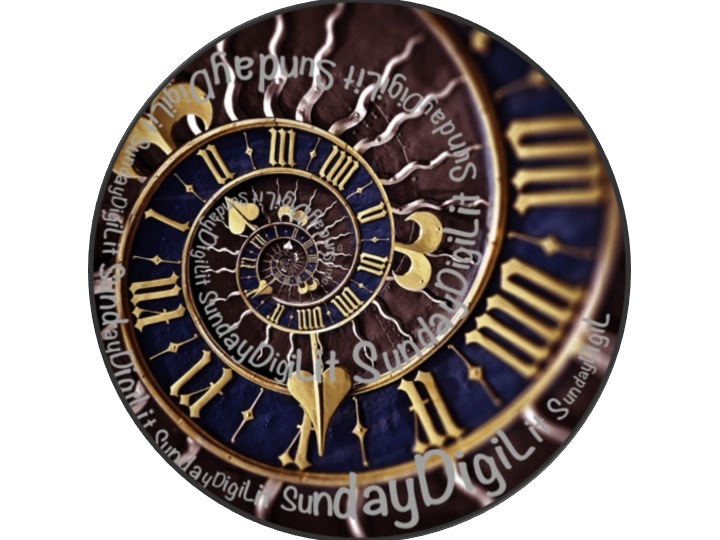 If you have written a DigiLit blog post this week, please click the link below. We have many of the same intentions, Margaret. I have also started Katherine’s book, and agree with you about her conversational tone. Looking forward to a summer of learning with you! I’m not there yet (as in sad they are gone) but I know it;s coming. That depression that lingers. I’ve always wondered why, when I should just let it all go, I jump back into the thinking work of teaching. Perhaps it’s to replace that hole the end of the year leaves. Bomer’s books is a perfect salve for that pain. I am really loving it. I think turning to thinking about my work for next year as well as my own writing is a good place to go now. Not to mention the relaxing space of the lake. It’s soothing my soul. I have three days left, and it will be very hard for me to say goodbye because I have already said goodbye once before. This class was my last class of 4th graders before I moved to the middle school. It has been a pleasure having them twice, as I know you can relate to since you teach different grade levels. I am looking forward to reading Katherine’s book as well. I remember my first year teaching, I watch videos of her on Annenburg Media. I knew then that I wanted teaching literature to look like that in my classroom. Have a wonderful week of reading, writing, and relaxing. Our year hasn’t come to an end, but this week will be the beginning of that. Hard. Full of mixed emotions. I’m really looking forward to reading Katherine Bomer’s book- it is on my bedside table now, but will have to wait until after school wraps up. Like you, I have a feeling that her book will have me thinking both about teaching and my own writing…. Lisa, are you interested in joining our book study group? We’re getting started this week with chapter one.